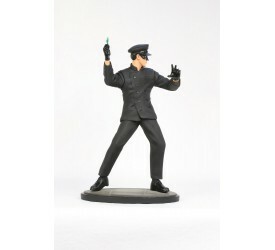 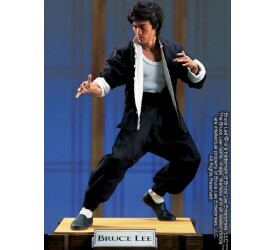 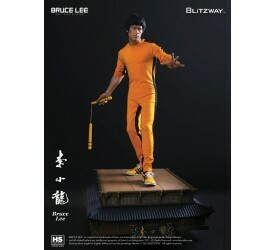 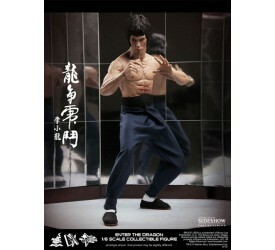 The 40th Anniversary Bruce Lee Figure is produced by Ma.. 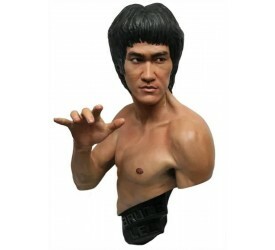 This is the pre-order special edition which comes ..
Paying tribute to the 20th century´s most influe..
Paying tribute to the 20th century´s most influentia..
A legend is a larger-than-life story that gets passed d.. 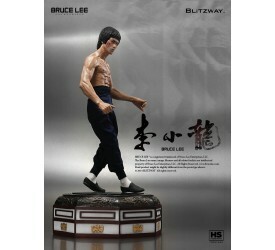 Sideshow Collectibles is proud to bring you the Bruc.. 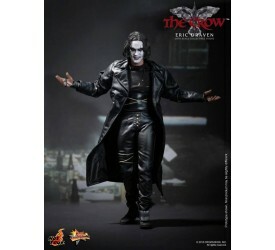 The 1/6th scale Eric Draven Collectible Figure special ..